It's usually extremely difficult to guess someone's password. 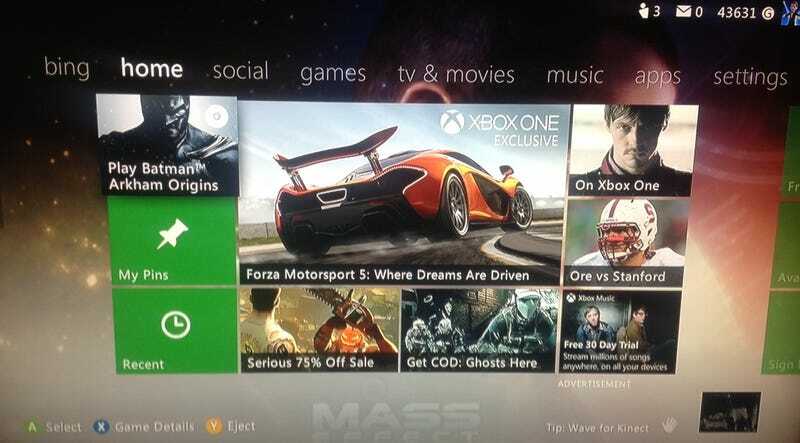 But thanks to a 5-year-old boy's discovery, you may not have to when logging in to Xbox Live. Kristoffer Von Hassel found a way to work around the Xbox's password verification screen, according to KGTV, an ABC News 10 affiliate. Kristoffer typed the wrong password when attempting to login to his father's Xbox Live account so that he could play his games, the report said. When he was brought to the password verification screen after entering the wrong code, he pressed the space bar a few times and hit enter. Kristoffer and his father reported the bug to Microsoft and the company says it has come up with a fix, KGTV reports. To thank Kristoffer for the tip, Microsoft is giving him four games, $50 and a year long subscription to Xbox Live. This isn't the first time Kristoffer has found ways to work around technology barriers. His father Robert Davies told the ABC News affiliate that his son had bypassed the toddler lock screen on a cell phone by holding down the home key when he was only one year old. Check out the video below from KGTV.